It’s not long until the wedding season starts! Did you know we can design your perfect bespoke Bridal package You can have anything from wedding make-up, nail treatments to a relaxing pre-wedding massage? 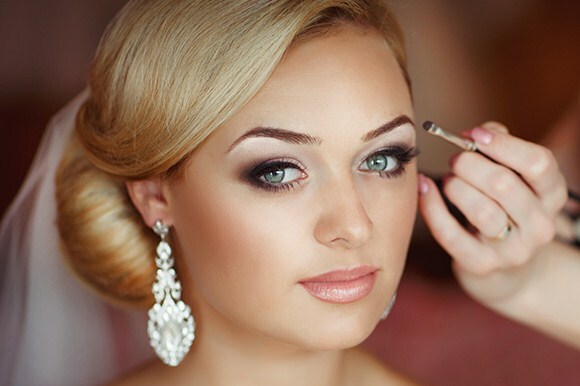 Bridal make-up trials will take place at The Spa Therapy Room. A member of The Spa Therapy Room team can visit your home or wedding venue on the morning of your special day. Additional packages can also be created for Bridesmaids, Mother of the Bride, the Groom or wedding guests.